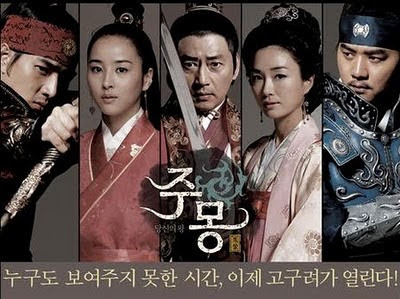 Description The story of the life of Jumong, the founder of Goguryeo in 37 B.C. Raised by a king who took both he and his mother in when his father General Hae Mo Su was (supposedly) killed by an ambush from Han Dynasty China. Jumong later meets So Seo No, the daughter of a merchant who later becomes his second wife.